Iceland will not get a better chance to successfully lift capital controls than now, the Governor of the Central Bank of Iceland has told Icelandic MPs. 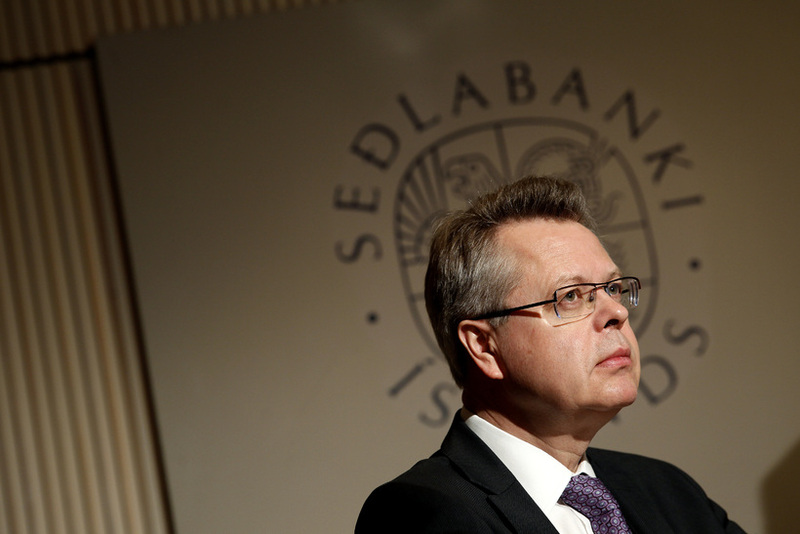 “We have a good trade surplus, currency reserves and a well-financed banking system,” said Guðmundsson at a meeting of the Bank’s Monetary Policy Committee and the Icelandic parliamentary committee for economic affairs and trade this morning. Capital controls were put in place in Iceland in 2008 in response to the collapse of all three of the country’s major privately owned commercial banks and the ensuing financial crisis.